"A celebration of rural life!" Buy your festival tickets before July 1, 2019 and save money. From bluegrass and cowboy, to blues and folk. A music packed Labor Day weekend! A fun gathering with top notch callers wrapped up with a BBQ! Your tickets will be available at the box office as Will Call. RV's can arrive and be set up between 8 AM and 3 PM on Friday, unless other arrangements are made with the festival. Want to be a Vendor at the 2019 Festival? 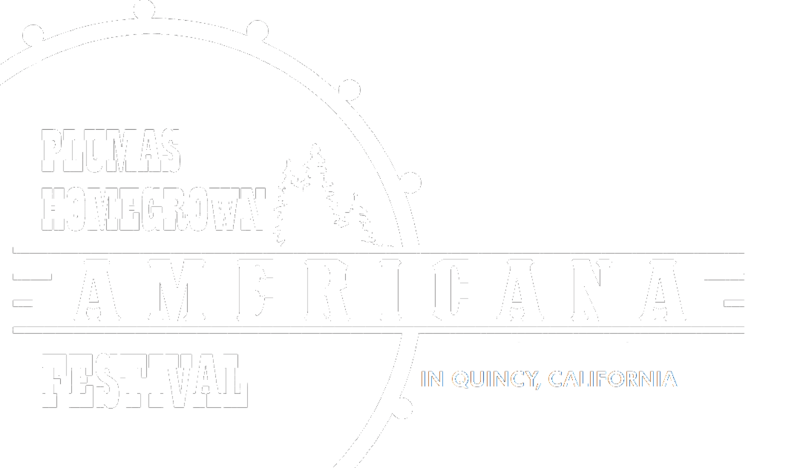 Download the Americana Vendor Application.